Dunkin' Donuts is planning to open one of its newly-rebranded stores in Quincy, Massachusetts. According to the Patriot Ledger, the doughnut chain received approval from the local zoning board on Tuesday night to knock down a former Wild Willy's restaurant on Route 3A and build a new drive-thru focused store. The new location will simply be called Dunkin', part of a new test effort aimed at getting customers to see them as more of a destination for coffee than doughnuts. In addition to the new branding, the Quincy store will include several new drive-thru options. There will be four drive-thru lanes, including one regular one, two with touchscreen ordering and one for people who have ordered ahead of time online. The Canton, Massachusetts-based company said last week that it was thinking about dumping "Donuts" from its name, and would be testing out the new branding at several of its stores. 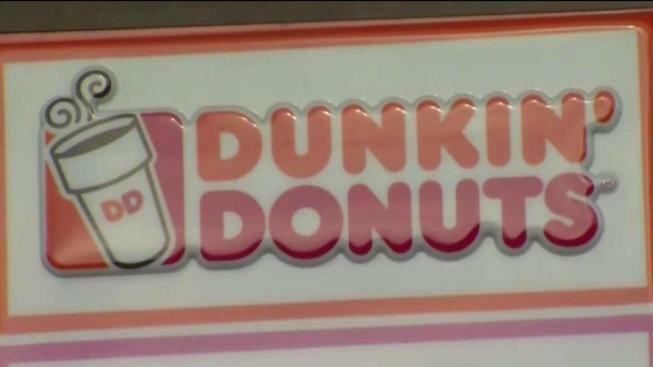 The company noted it has been referring to itself as Dunkin' in its advertising for over a decade. "Dunkin’ Donuts remains the number one retailer of donuts in the country and donuts will continue to play an important role in our business," the company said in a statement. "However, as part of our efforts to reinforce that Dunkin’ Donuts is a beverage-led brand and coffee leader, we will be testing signage in a few locations, including in Pasadena, Calif, and Quincy, Mass, which refers to the brand simply as 'Dunkin’.'" A final decision on whether to change the name isn't expected until late next year.